While Dr. Mark Vrtiska’s career is definitely “for the birds,” his research and accomplishments are anything but. 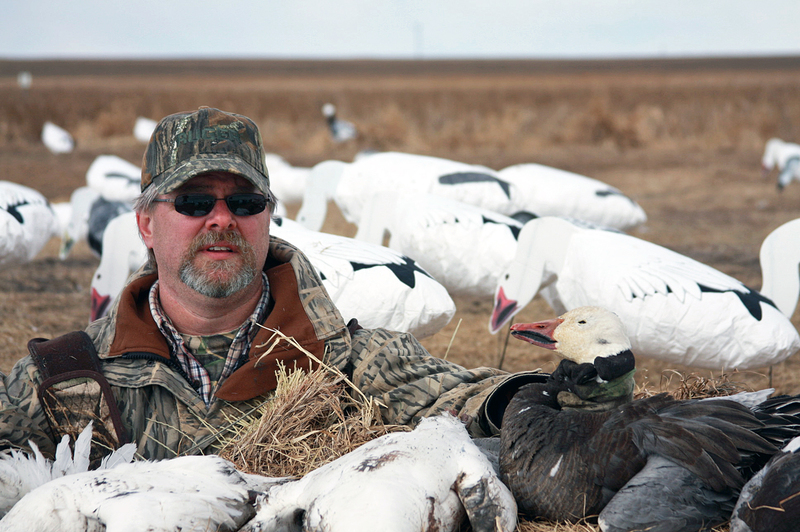 The 1986 fisheries and wildlife graduate has spent the past few decades growing from volunteering to do fieldwork in northeastern Montana to becoming Nebraska’s State Waterfowl Program manager. As an undergraduate, Vrtiska was actively involved with the University of Nebraska-Lincoln’s student chapter of the Wildlife Society, helping organize social activities and planning for the 1985 western student conclave that took place in Lincoln. His favorite classes included fisheries science with Dr. Ed Peters and a seminar class with Dr. Ron Case. “The seminar class with Ron Case — the class was small, and super critical, yet constructive — was with oral presentations; it really helped me later,” Vrtiska said, reflecting on how his degree helped him prepare for his future career. “The fisheries and wildlife program provided the necessary foundation of coursework and experience that I needed as I pursued additional degrees. After graduation, Vrtiska moved to North Dakota, and then to California and Oregon for positions with the U.S. Fish & Wildlife Service. Knowing advanced degrees would be needed to further his career, he earned a master’s degree at Eastern Kentucky University with a focus on wood ducks. After spending time working on pintail waterfowl in Louisiana, he decided to pursue a doctoral degree, again focusing on wood ducks, at Mississippi State University. This led to his current position as Waterfowl Program manager at Nebraska Game and Parks Commission. The most challenging part has been learning work with and meet people’s differing needs when it comes to waterfowl. For example, some landowners want Canada geese moved off their property, and others onto it. Professionals and administrators may have a third option in mind.